My first dojinshi has just arraived from a publisher. 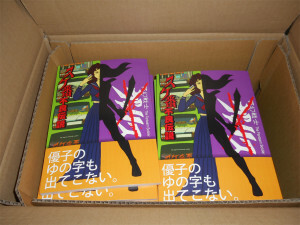 It’s a dojin novel about “Mugen Senshi Valis” which is classic computer game in 80’s golden age. 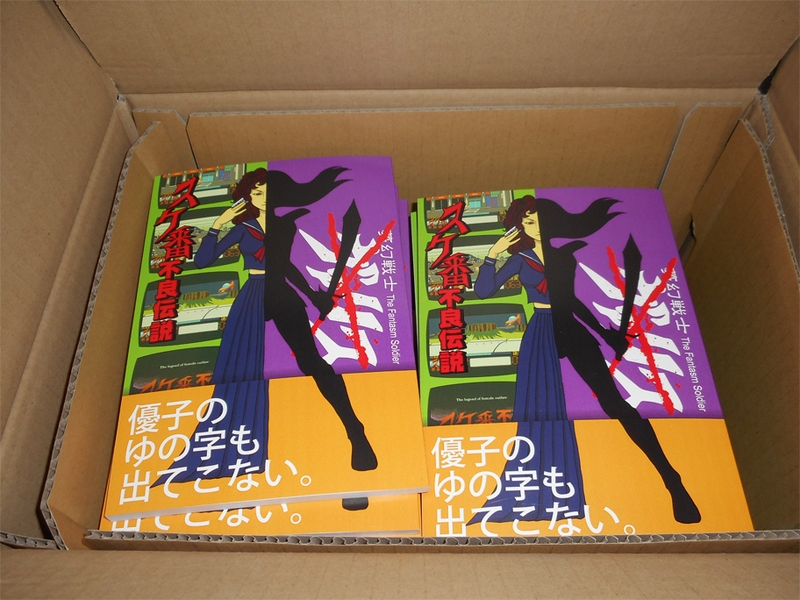 I’m going to sell them at Dojinshi market which will be held in Douyako (famous resort in Hokkaido) on 27th on June.